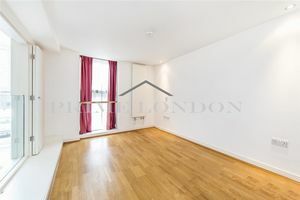 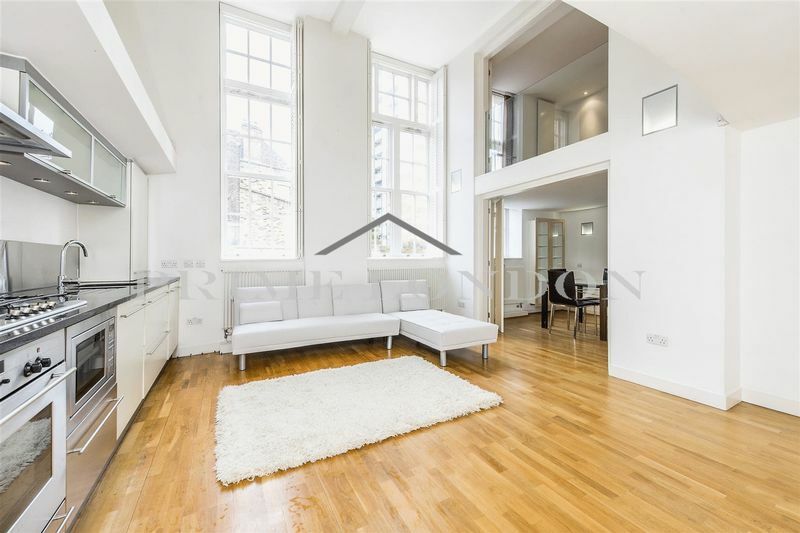 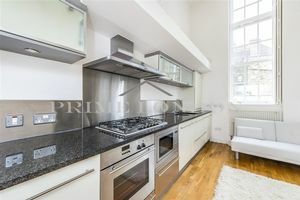 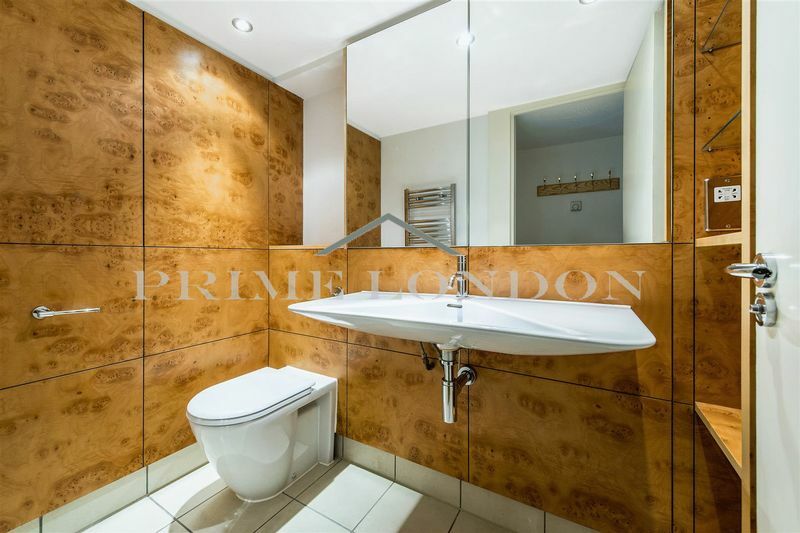 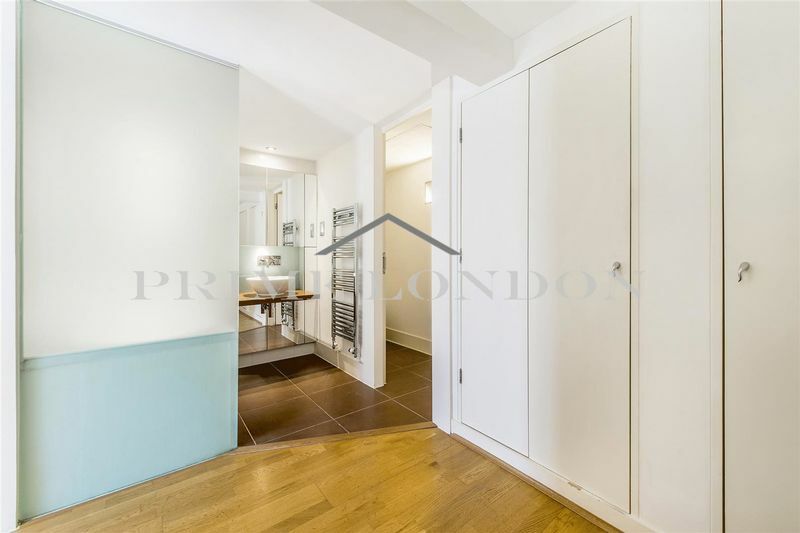 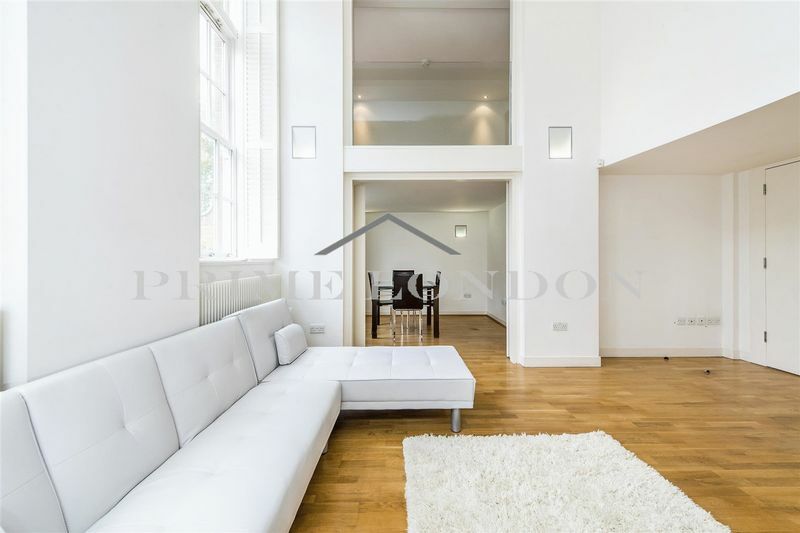 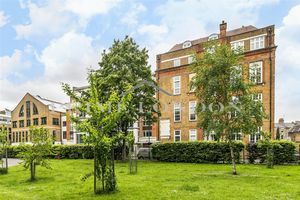 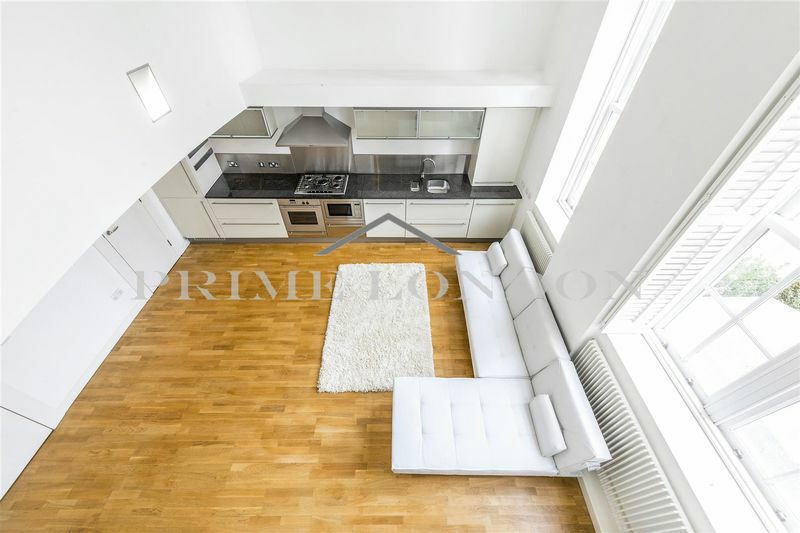 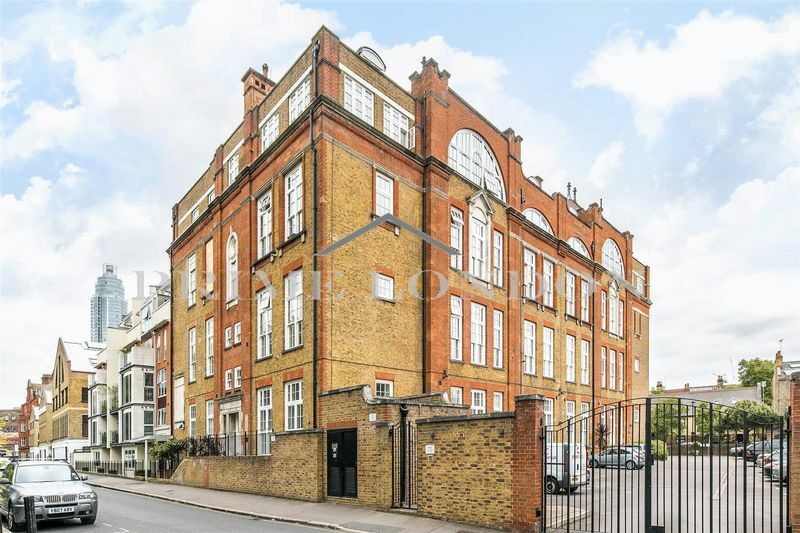 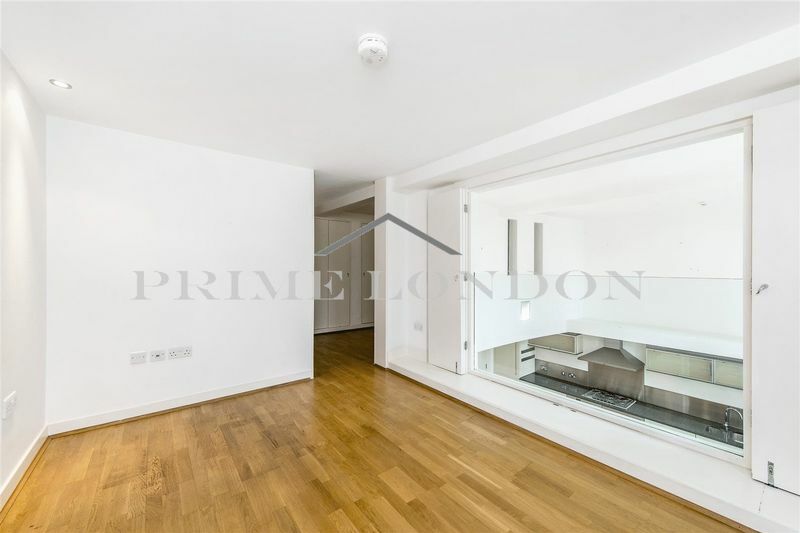 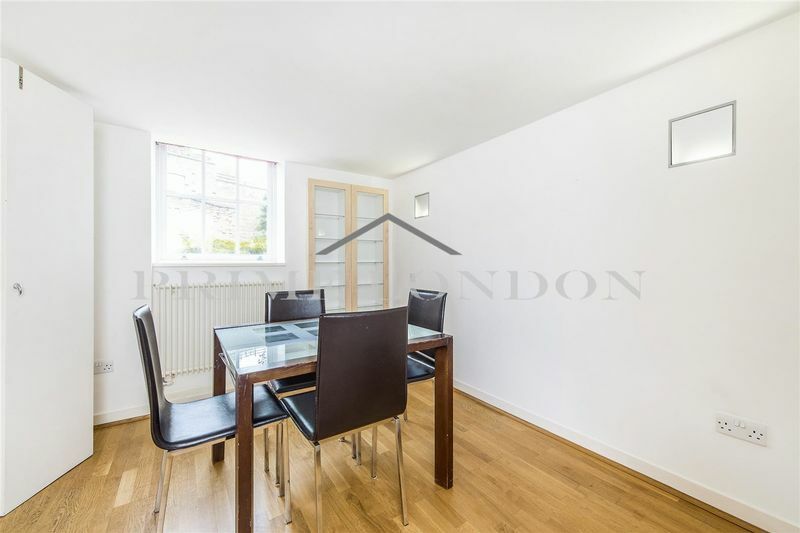 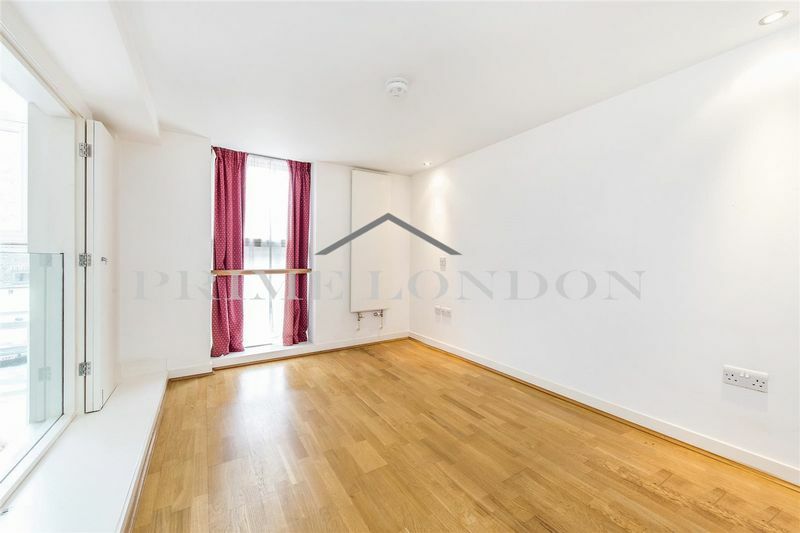 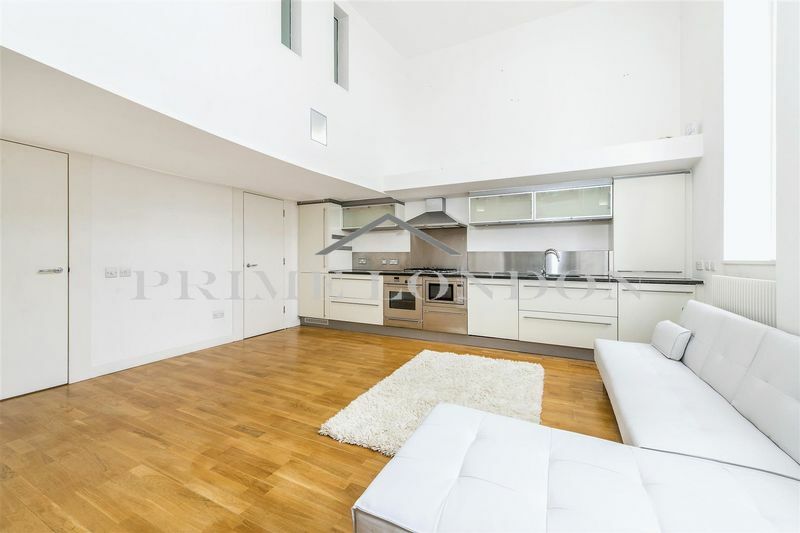 A two double bedroom duplex apartment in this wonderful converted former schoolhouse, with secure parking, available to lease through Prime London. 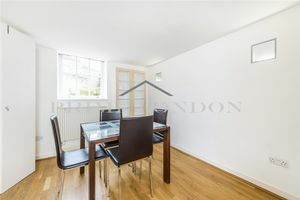 The property is comprised of an open plan reception with modern integrated kitchen, fabulous double height ceilings with large windows flooding the property with natural light and a double bedroom on the ground floor. 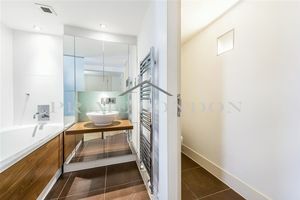 The first floor comprises another spacious double bedroom with fitted storage and en-suite bathroom. 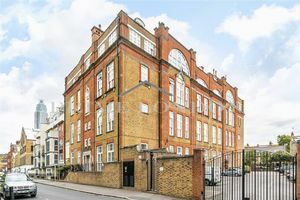 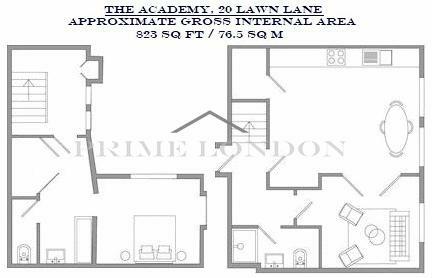 The Academy has a day porter and is located on a quiet residential street opposite Vauxhall Park and within a short walk of Vauxhall Tube Station (Victoria Line) and many local shopping facilities.